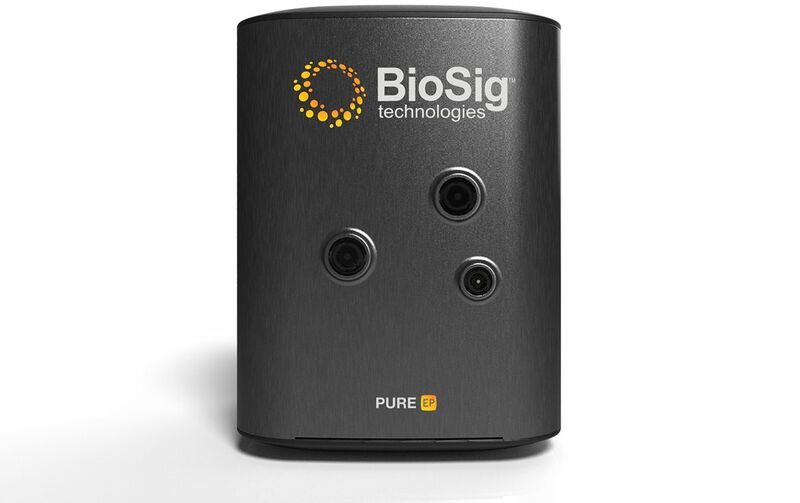 The Los Angeles-based medical device company BioSig Technologies, Inc. announced in a press release the FDA 510(k) clearance of its PURE EP System, which is designed to aid electrophysiology procedures, such as cardiac ablation for treating atrial fibrillation. Our PURE EP System is the culmination of many years of scientific research and business development efforts. It is our goal to provide tangible benefits to electrophysiologists and improve the current standards of EP procedures in the clinical setting. We are excited to bring the advanced platform to the U.S. market. According to that press release, BioSig has raised approximately $11,000,000 in 2018. The company also announced that it expects to be trading on Nasdaq in 2018.